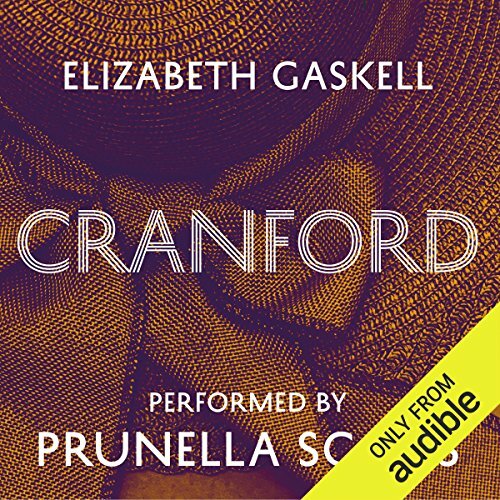 Margaret Hale returns home to her family in the rural south of England, after living with a wealthy aunt for 10 years, learning how to become a proper young woman. 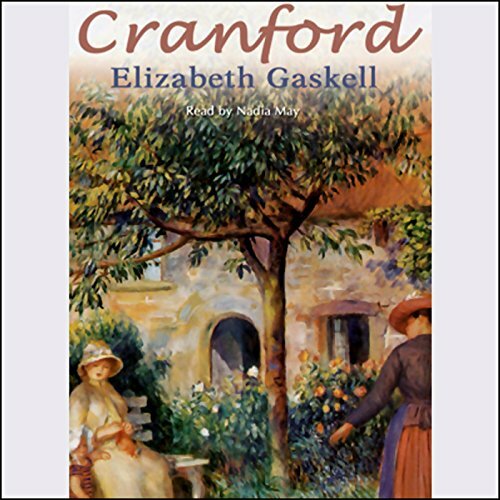 She is not home for long before her life is uprooted and her family moves to a town called Milton, in Northern England, where her father intends to be a tutor, leaving their Pastoral life, and the Church of England behind. 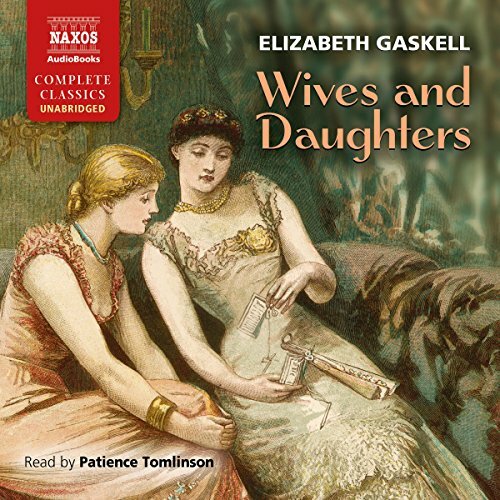 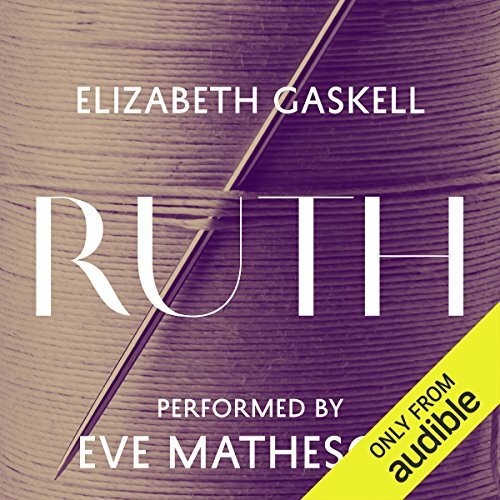 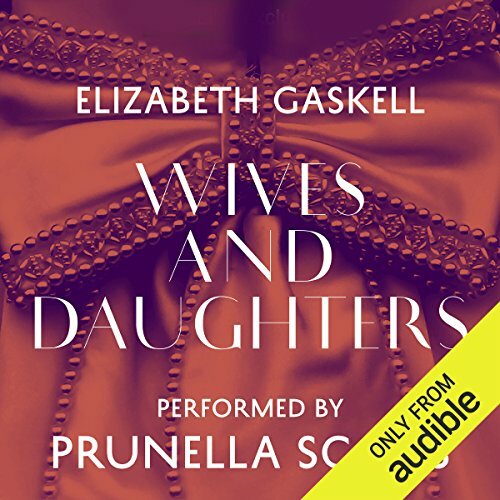 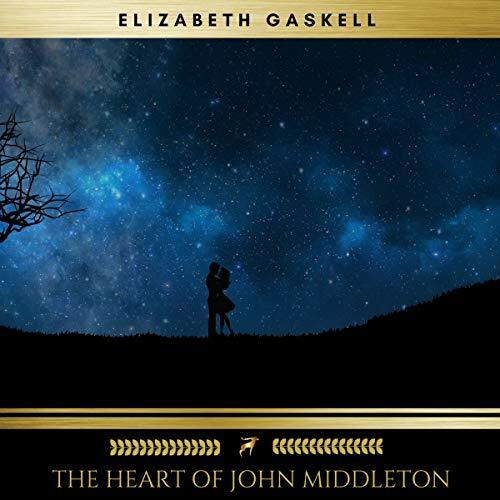 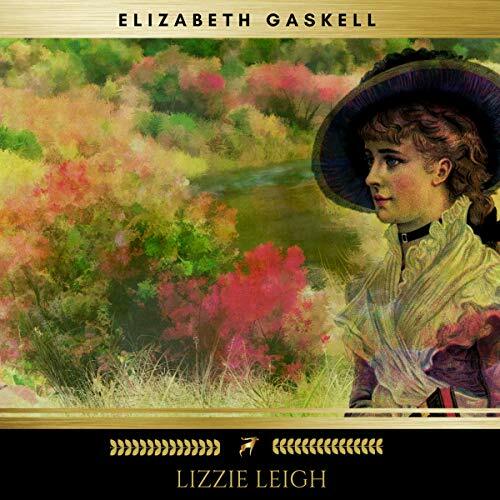 In this classic Victorian novel, Elizabeth Gaskell explores the themes of love and social justice in an industrial age. 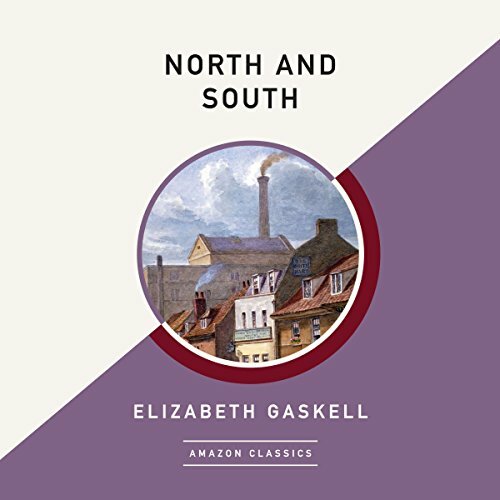 Set in the north of England, out-of-towner Margaret Hale finds herself simultaneously attracted to mill owner John Thorton, and repulsed by the way he treats his workers. 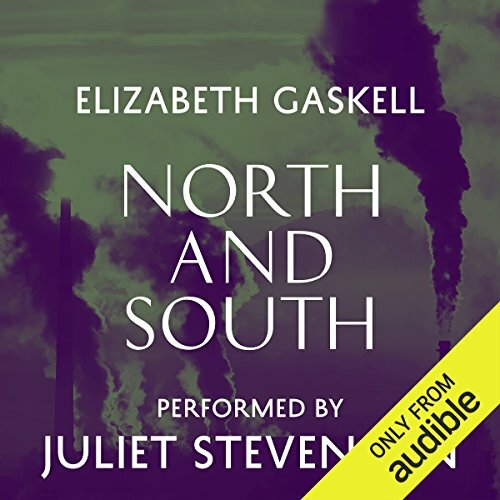 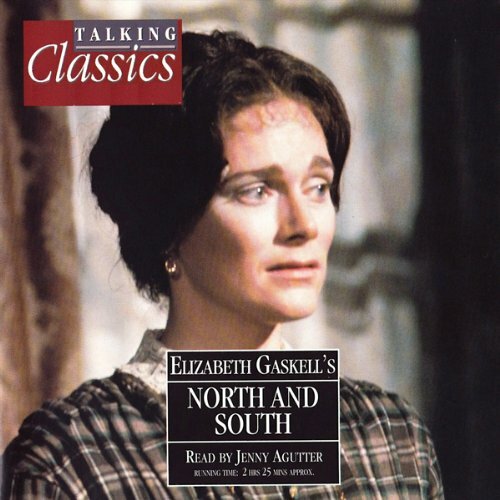 Full of history, romance, and social commentary, North & South will provoke your mind and tug at your heart. 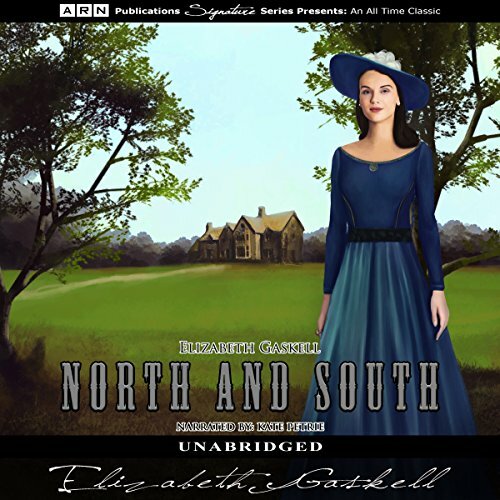 This production is read for you actress Jenny Agutter, most famously known for The Railway Children. 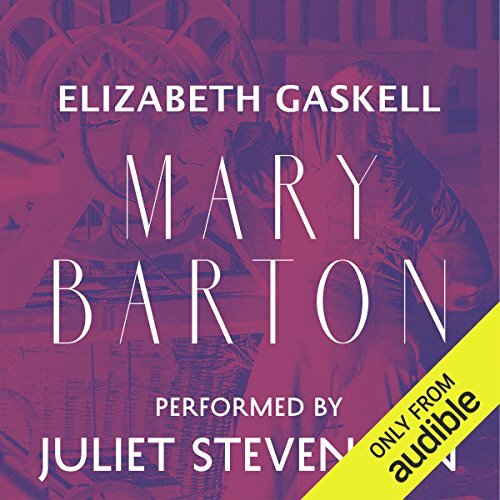 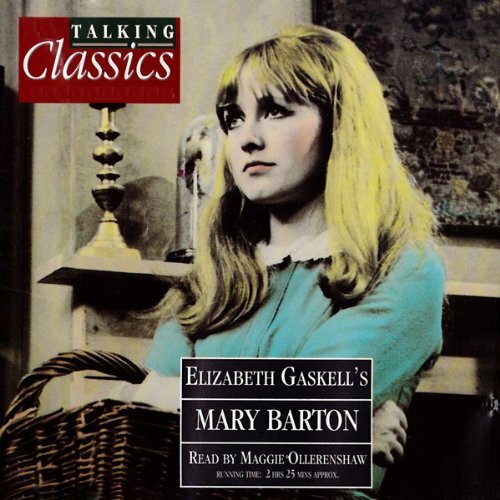 There are stark differences between rich and poor in the Manchester of Elizabeth Gaskell’s novel, Mary Barton. 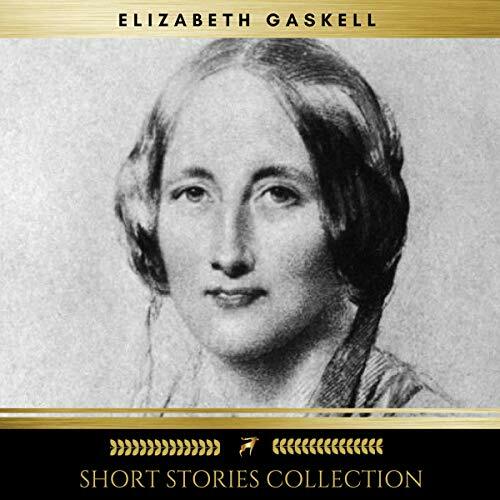 Factory owners such as Mr Carson, do not understand the anger of their poverty stricken workers, and care little for their welfare. 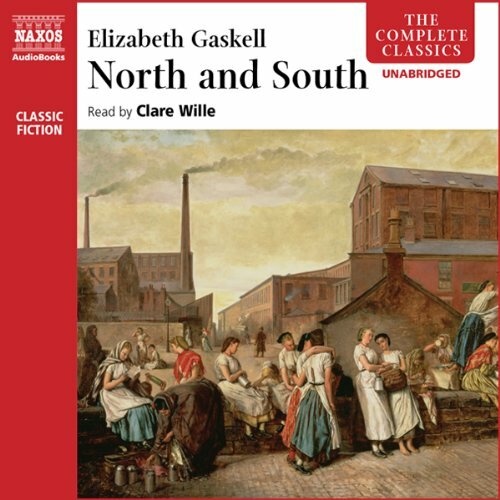 For the mill-workers, employment means food on the table and being one step away from starvation, but trying to gain any political power means risking a loss of livelihood. 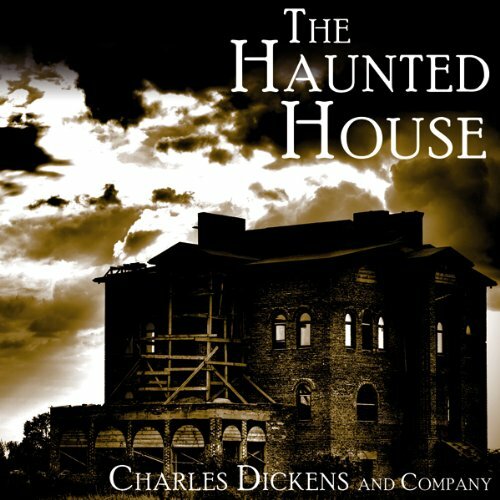 When an elderly widower takes up lodgings in London, she develops an interest in the mysterious house to let across the way. 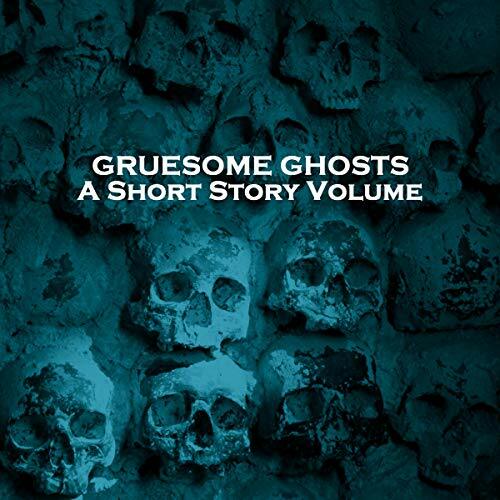 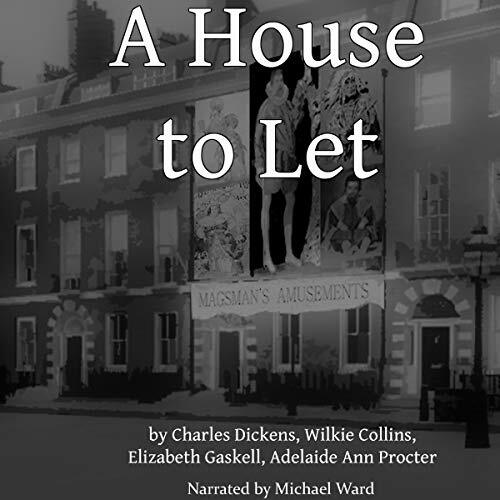 What follows is a collection of stories and poetry of the house's previous occupants that gradually builds up the history of the house before the mystery is revealed. 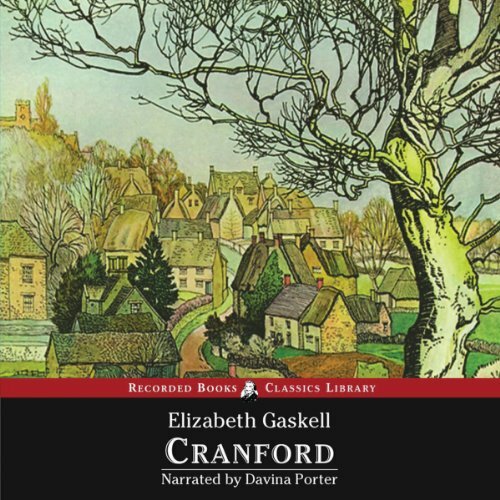 A Masterpiece - I LOVE THIS BOOK! 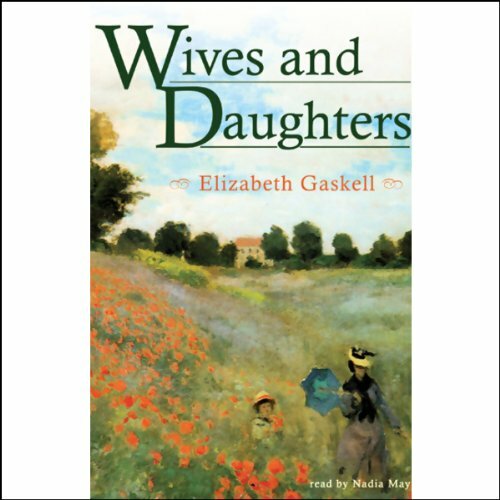 So Glad I Went The Distance!